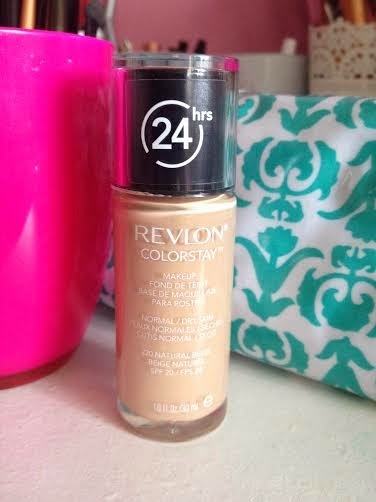 Amicia Glow: PRODUCT REVIEW #1: REVLON 24HR Colour Stay. Hey! So I hope you are keeping well and this fine Sunday is treating you all well :) Today I have for you my first product review as the title suggests. Okay so as a little disclaimer I am not a makeup artist of expert in any way shape or form, I own a lot of makeup, not as much as I would like haha I have a huge bucket list that I just keep adding to. So basically this is my opinion on the product and in my reviews I promise to be 100% honest in them but generally I will be reviewing products that I enjoyed using (keep it nice and positive). That said, I was dying to give the Revlon 24hr Colour Stay a try. I read review after review on this product and all generally very positive. So while in Super Drug a couple of weeks ago on the hunt for a new foundation I thought I'd give this a try. It cost me just under 17 euro! Now as far as drug store foundations go that is on the expensive side. My holy grail foundations are Rimmel: Wake Me Up foundation and Stay Matt foundation both of which are around the 10 euro mark. So its a lot of extra money for a foundation from a drug store when I could get a high end foundation for not much more but still I wanted to see what all the fuss is about and good or bad, this foundation wouldn't go to waste. The foundation comes in 2 types, there is one for oily skin or dry and sensitive skin which is the one I bought. I'm in the shade 220, natural beige. I went for a warm colour as wearing fake tan is imminent over the next few weeks.The packaging is grand =) LOL okay, its not great. The glass bottle is very pretty and simple but it doesn't come with a pump. So you basically have to unscrew the lid and tip the glass bottle over on the back or the palm of your hand to get product out and apply it from there. I personally pour a small amount into the back of my hand and use my new foundation brush from Hair Spray, my mammy bought me ;) to apply it. Most of my other foundations are either in a tube or come with a pump, so I can apply the product directly onto my brush or sponge I figure the less contact to surface areas the better, even if its just the skin on my hand, if you have sensitive skin you will understand completely where I am coming from. But nonetheless this isn't a deal breaker with this foundation because this will be a keeper in my little stash of makeup for sure. A little of this product goes a long way, first of! It glides on perfectly but I do have too blend it quite well to prevent any streaks or obvious patches, when I first applied it, it was quite obvious around my forehead that I hadn't done enough blending haha probably only visible to me (I hope) haha so lesson learnt there. My Rimmel foundations don't need near as much blending, but this little beauty is thick in consistency so it does require a little bit more time and work but it is well worth it. It gives me a medium to full coverage. My skin is in pretty good shape at the moment so that would help and I still use concealer. As far as 24hrs is concerned it has really good staying power I have mentioned before I am not one to touch up my face makeup through out the day and this certainly didn't disappoint in its staying power, my primer and powder plays a big part in me not having to touch it up through out the day. And finally there is no heavy scent from this, BIG bonus and I certainly think it pairs well with my dry and sensitive skin. 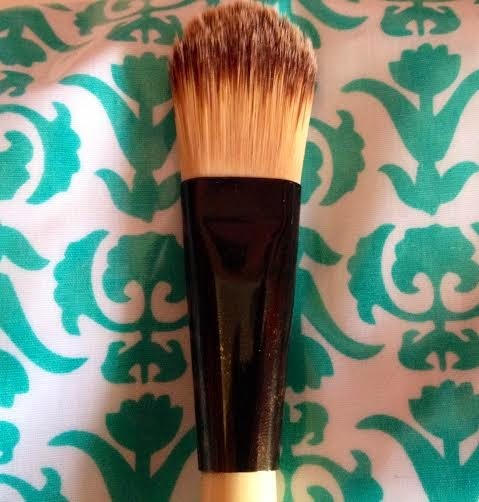 Now I couldn't finish up this post without mentioning my new foundation brush! I am the proud owner of at least 5 foundation brushes and 2 miracle sponges but this foundation brush had knocked all my foundation brushes out of the park and I am most definitely going to stock up on maybe 2 more haha. This is the Hair Spray foundation brush, you know the shop Hair Spray that specialise in hair extensions and other beauty related goodys such as eyelashes and make up brushes evidently! Its just brilliant, this brush is really soft but sturdy enough to apply my foundation perfectly. This brush will set you back 15 euro but if like me, you are into having good decent makeup tools its definitely worth investing in. I want try more brushes from their range now!! And there you have it. I would highly recommend both products I mentioned tonight. Stay tuned for my daily and nightly makeup looks using said foundation coming up on my blog very soon. 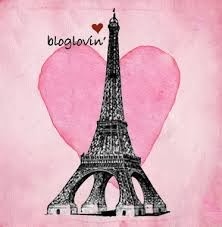 I hope you enjoyed reading my post tonight and thank you so much for popping by to give this a read.